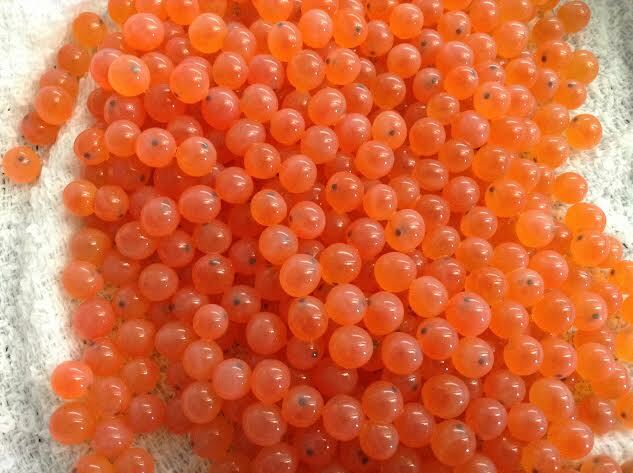 Our chinook salmon eggs have arrived. Now it’s time to let them hatch and group up and develop in our incubators. Along the way our students will learn about them and engage in many great activities. More to come….